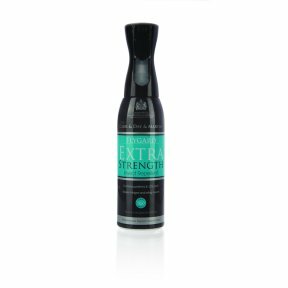 Get the perfect coverage and ultimate protection, even in hard to reach areas, using the new Equimist 360 technology. 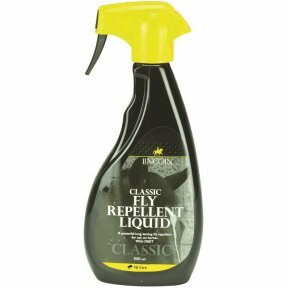 Lincoln Classic Fly Repellent Liquid Powerful long lasting dual action formula. 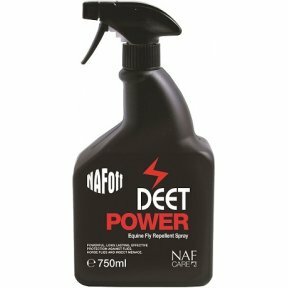 An effective midge repellent for sweet itch susceptible horses. Based on a concept used by native African tribesmen this product will offer extended cover. 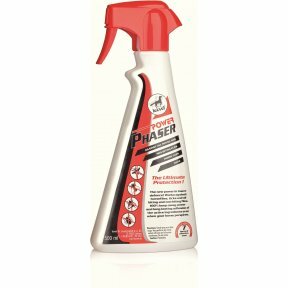 Ideal for use when there is a potential of irritation from biting midges. 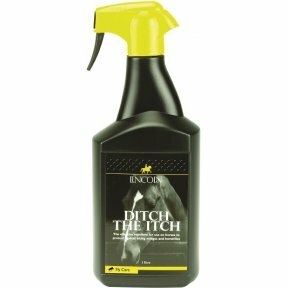 A must have to stock during the summer months! 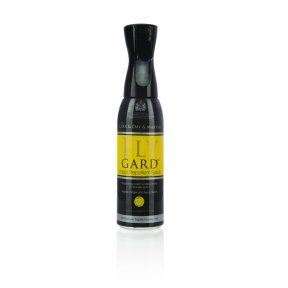 100% natural formulation. 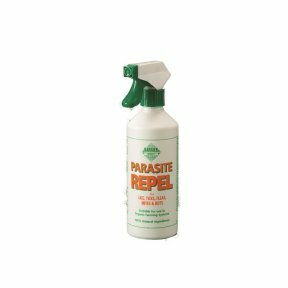 Effectively repels all types of sucking and biting lice, mite (including the Harvest mite), midge, tick, mosquito and black fly for up to 24 hours. 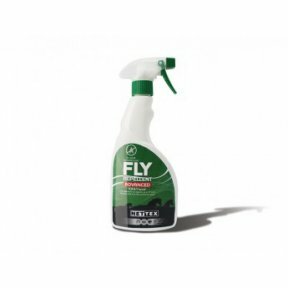 Total protection against all insects and horse flies. 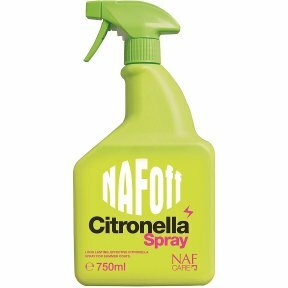 NAF Off Citronella Spray Long lasting, effective Citronella spray for summer coats. 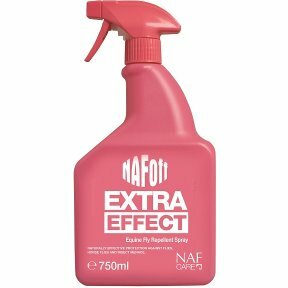 NAF Off Extra Effect Water based Equine Fly Repellent. 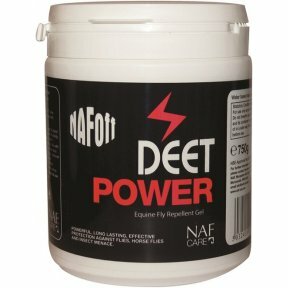 NAF Off DEET Power Long lasting protection against flies, horse flies and insect menace.